If you have committed to a healthier new you for the new year, these five fitness tips can help you adopt a solid plan and stick with it to meet your goals. Fitness is not merely about exercise because having a health-conscious diet also plays a significant role in determining overall well-being. Fruits, lean proteins, whole grains, and veggies are excellent choices for those seeking to lose weight or build muscle through supplemental exercise. Take healthy snacks when on the go to curb midday cravings. While a fitness room is a wonderful option to have, some fairly efficient exercises can be performed just about anywhere. Jogging, running, light weight training, walking or even dancing can effectively burn calories and tone muscles. It’s been proven that both gentle and intense exercise can result in similar health benefits and weight loss. New Year's resolutions to get fit often fail because of a lack of commitment. Determine your goals, how many days or hours per week you can commit, and consider what dietary changes will best help you along. If time crunches distract you, consider using sticky notes or charts, or set alert reminders on your smartphone or other connected devices to help keep you on track. 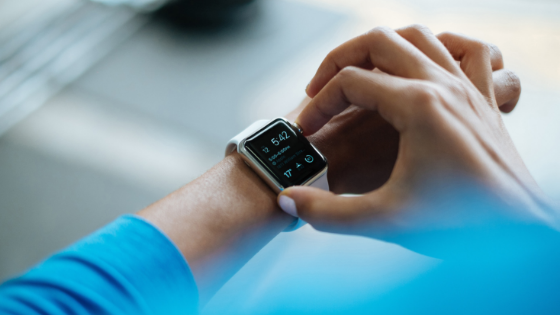 By tracking and recording fitness accomplishments, you can see whether or not you are meeting your target goals, which helps you realize when a new approach may be necessary. Not only can you redesign your target goals, but tracking your progress can be an excellent motivator not to slip up. Some individuals are more inclined to meet fitness goals with a workout pal, while others are more motivated by the idea of competition. Decide which type of buddy will yield optimal results for your personality. There’s also the option of hiring a personal trainer to keep you on track. If you are looking for impressive and elegant Chicago apartments, contact us at The Montrose today to schedule a tour of our community and our brand new state-of-the-art fitness center.